Are you searching for garden clearance in Aldgate? We have the ideal remedy! 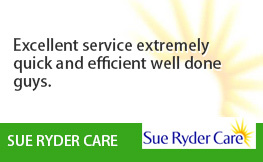 For more than a decade we’ve been providing garden clearance Aldgate householders have confidence in and freely recommend to neighbours, family and colleagues. 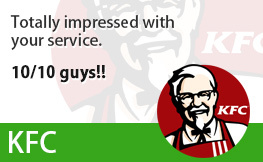 They appreciate our quick, flexible services and very affordable prices. And we think you will too! 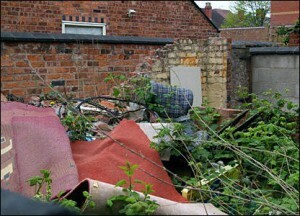 Garden clearance is a demanding job and garden waste disposal can be a genuine inconvenience. 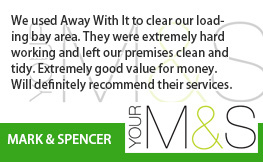 But using Away With It’s garden clearance services couldn’t be easier. Our skilled crew will clear all of your garden junk and turn your jungle into a green oasis of tranquility in no time at all. And all at an affordable price. From old garden furniture, play equipment, branches, shrubs, leaves, soil and turf to garden structures like wooden sheds, coal bunkers, greenhouses, paving and walls, fencing, posts and pillars there’s no type of garden waste we can’t clear. And we will sweep and rake up right after leaving your garden neat as a pin. Our uniformed crews will turn up in a specialist tipper truck outfitted with all the tools for the task, including wheelbarrows, shovels, brooms, rakes and sledge hammers and make fast work of disposing of all your garden waste. We are licensed waste carriers. 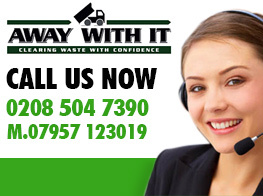 You can rely on us to carry out a totally professional job and handle all your waste in the right manner and legally. We operate 7 days a week from 7am to 11.30 pm. Evening and weekend collections can always be arranged for your convenience. Our garden clearance teams operate all over London and Essex and offer a quick, same day collection service. So wherever you are we’re only a telephone call away! 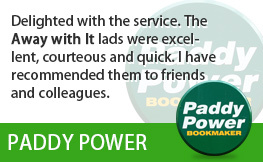 Bookings are made it two hour slots and we’ll never fail to call ahead of time tell you know when we’ll be arriving so you’re not left hanging. Our clear pricing structure means you only pay for the space your waste fills in our truck and there won’t be any unpleasant surprises when the task is concluded. The price we quote is the fee you will pay with no hidden add-ons. 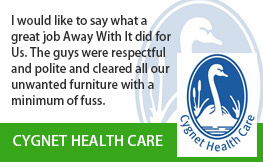 We always sweep up when we’ve finished clearing your junk and leave your property neat and clean. To go over your garden clearance demands contact us right away on 0208 504 7390. We’re right here 7 days a week from 7am to 11.30 pm to take your call. 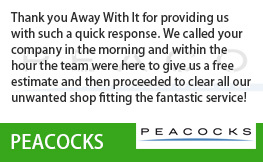 Our expert personnel will be more than happy to answer your questions and supply a budget friendly free estimate. Or you can submit your particulars using our quick and easy request a quote form and we will get back to you fast.